Bugaboo, an industry leader in the Baby & Kids space, is a mobility company delivering a premium brand experience to its retailers and customers. To raise the bar on what customers could expect from a sales appointment, Bugaboo sought to enable the mobility and efficiency of its sales team. 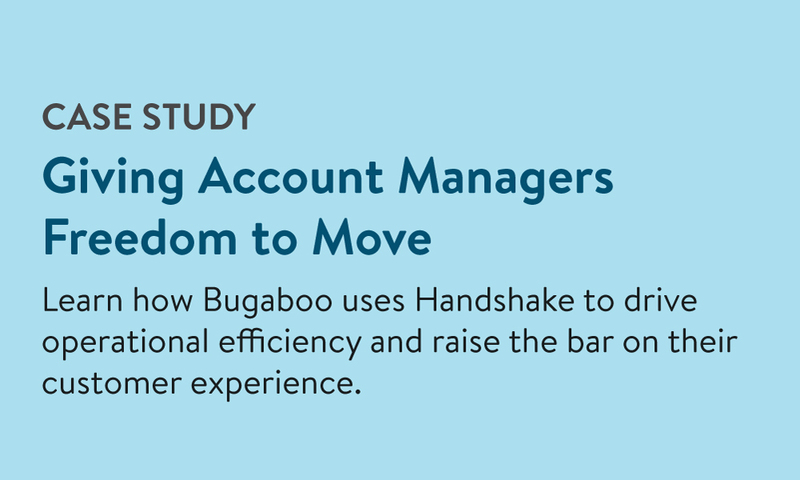 In this case study, find out how Bugaboo is using Handshake's mobile order writing and order management solution to shorten fulfillment times and create a modern experience for their customers. 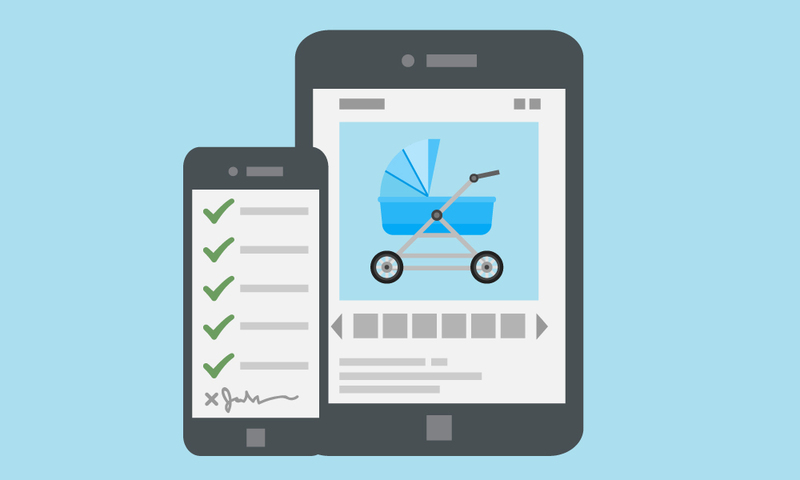 How Bugaboo's sales force has become more mobile and efficient than ever before. How Handshake is able to provide reps with constant access to a digital catalog and real-time sales reporting. The top 5 reasons Bugaboo loves to use Handshake.